Craig Stewart is a law clerk in Gowling WLG's Ottawa office, working in the firm's advocacy department. 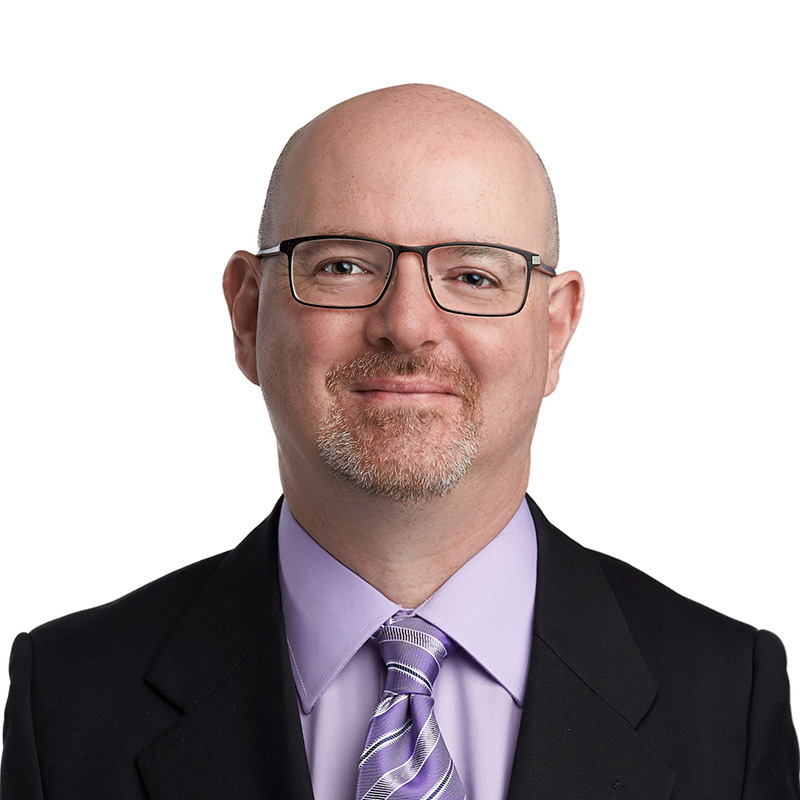 He specializes in health law and medical defence, including supporting lawyers acting as counsel to the Canadian Medical Protective Association and its member physicians. He is responsible for monitoring and research with a focus on medical litigation, professional discipline matters and professional negligence. He also monitors legislative and policy developments with a focus on health law from across Canada. Craig has a background in library and information technology. Before rejoining the firm, he worked in the E. Peter Newcombe Q.C. Library as a library technician assisting the Ottawa lawyers and articling students with legal research.